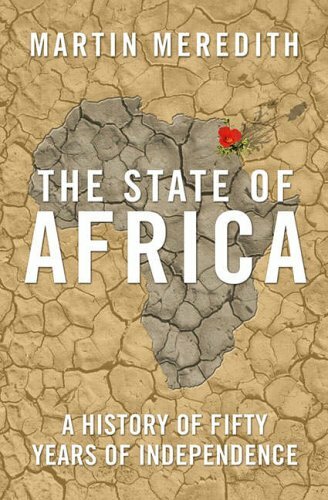 Quite simply the definitive guide to the history of just about every African state from their independence until now. Unbelievably readable given the breadth and depth of the subject matter. An essential first step to understanding any of the many issues that continue to plague the continent until this day. I have mentioned Dead Aid by Dambisa Moyo on the blog before but to be honest that book is a pale comparison to the way in which Easterly calmly dissects exactly why so much of the aid and development efforts over the last 40 years have failed and why due to the same inherent failings we are doomed to repeat them over and over again. 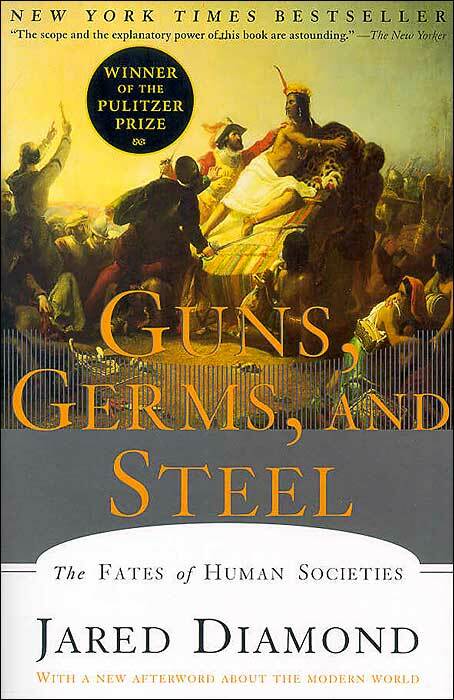 If you want to move beyond recent history and understand some of the ‘ultimate causes’ of why it was that Arab and then Europeans came to dominate Africa rather than the other way around then this has to be the most valuable book you can lay your hands on. You will never think about the domestication of animals or simple yet profound impact of sharing the same seasons had in the same way again. My final recommendation is a book that I only stumbled across a few weeks ago. 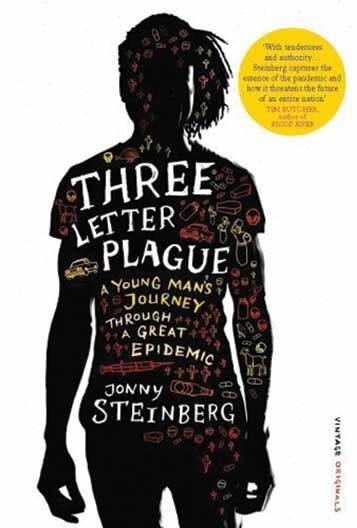 The author has done an amazing job befriending and getting inside the head of a young man from poor rural South Africa to try and understand why he still doesn’t wish to test for HIV even in the era of effective drugs being freely available at his local clinic. It is a mind blowing insight into a whole world of aspirations, fears and motivations – some you will recognise (fear of loosing your girlfriend and your only child) and some you may never truly understand (the incredibly powerful role that witchcraft still plays in many Africans lives). Together they go a long way to explaining how difficult an epidemic this is to counteract and why even today such a small percentage of Africans know their HIV status. Happy Reading and Happy 2010! completely agree, all highly recommended for the ones interested in making some sense out of this twisted world of ours. keep on reading bro, and keep me posted if you stumble across other paper wisdom.